So I’m sure you have all heard of the hit T.V. show Wipe Out on ABC? Well this is the video game for the Nintendo Wii! 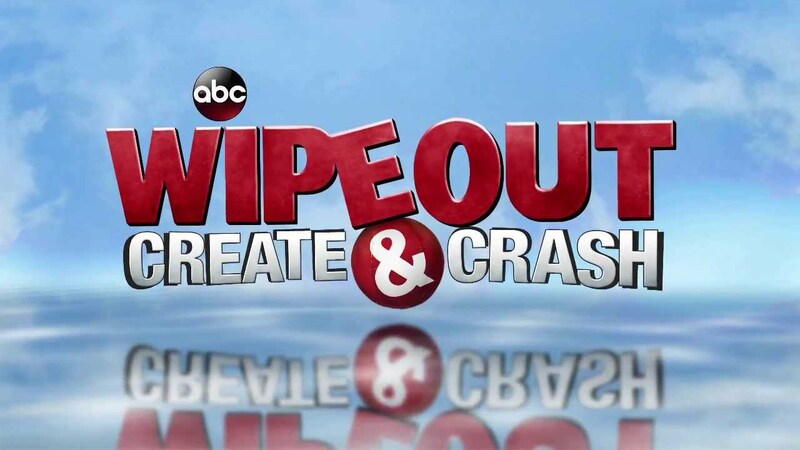 Wipeout Create & Crash is a fun game based of ABC’s show! In the game you can go to course creater mode, and play as the director creating your very own course that you can share over the Nintendo Wii universe with your friends and family. Wipeout Create and Crash is also available for the Xbox 360 with Kinect, WII U, and Nintendo 3DS. This game is rated for everyone 10 and up. Here we love to play our Nintendo Wii in the evenings after everything else has calmed down and we regularly reach for this game! Its so interactive, and it brings out our competitive side! We like to play the pre-made courses and see who has the best times on the same course thus we know who did the best(Though there is a 2 player mode!) There are quite a few players to choose from as well if that is more your style. There is great graphics as well which keeps everyone well entertained, even Bellamie at 9 months old loves to sit and watch while we all play! There are quite a few levels to play all of which are quite interactive my favorite is the sea one, where you are beaten, hit, and tripped by sea creatures and the pirates where you are having cannons shot at you , and you have to walk the plank! There are many other levels as well such as a Halloween one where you are surrounded by pumpkins, creepy trees, and black cats! Each level has its own unique flare and as interactive as the one before it! I cannot wait until I have leveled up to the next round to see what there is next! This game is two paw approved, and Baby Bella Approved!